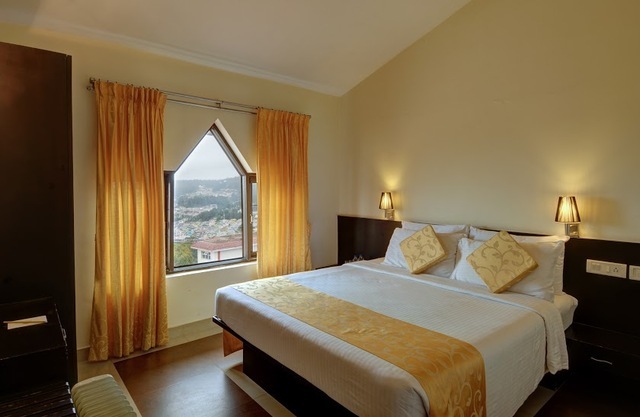 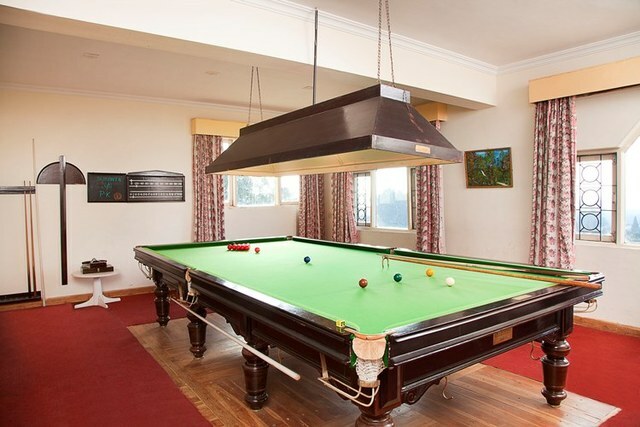 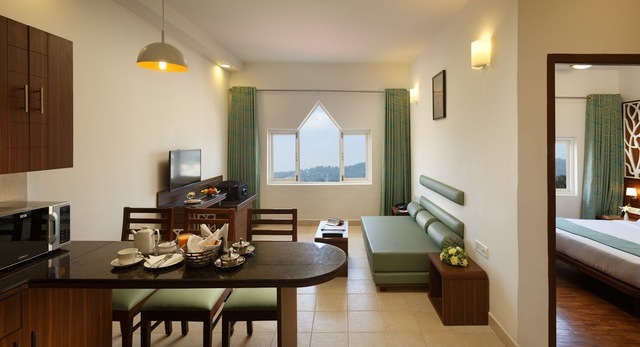 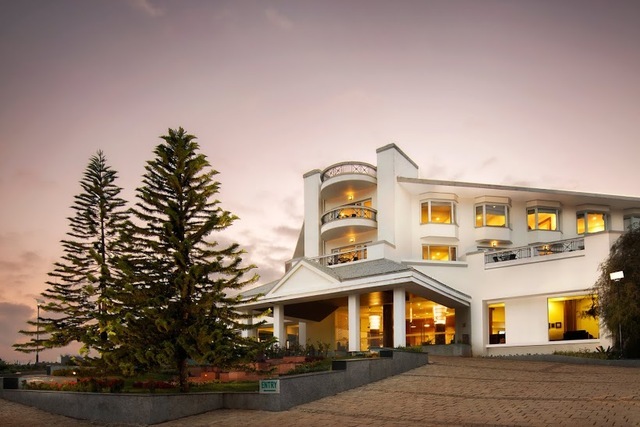 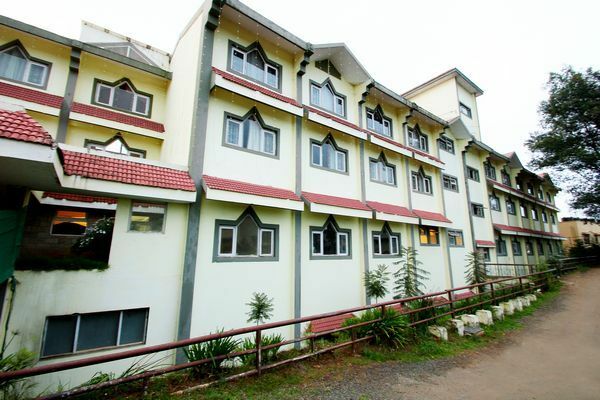 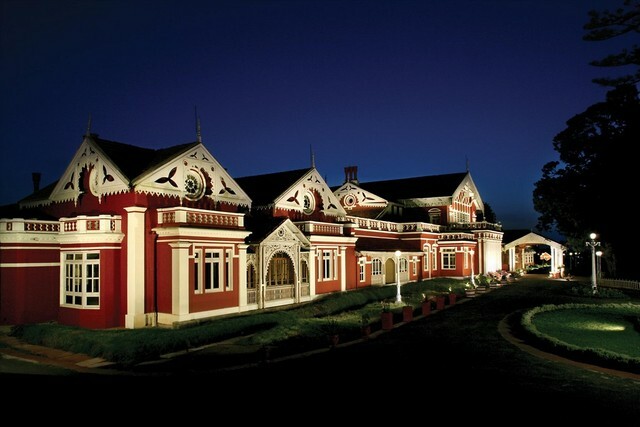 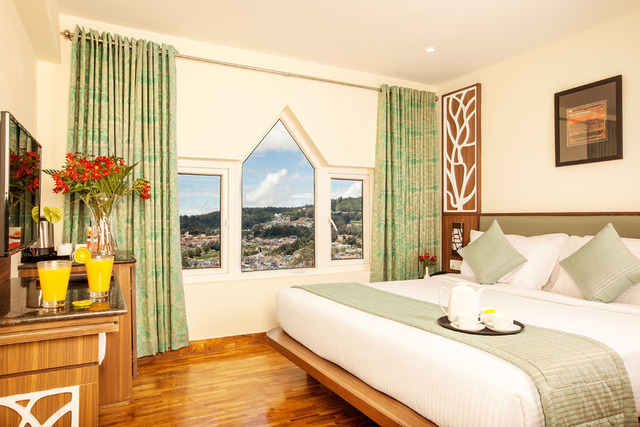 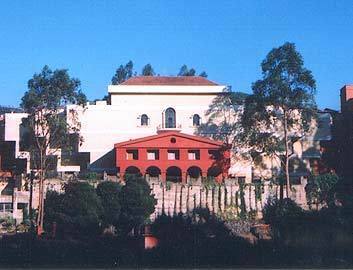 Elk Hill - A Sterling Resort is a beautiful and one of the best 4-star resorts in Ooty. 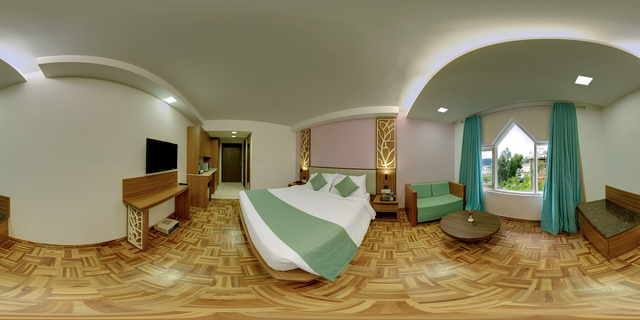 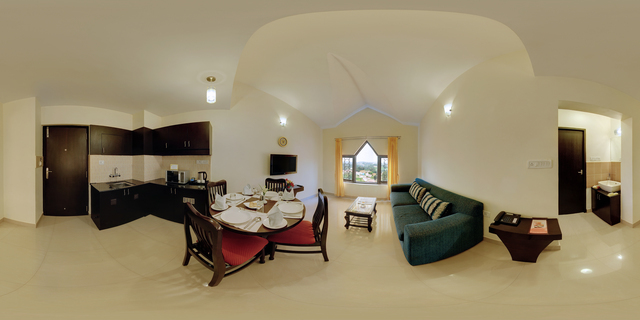 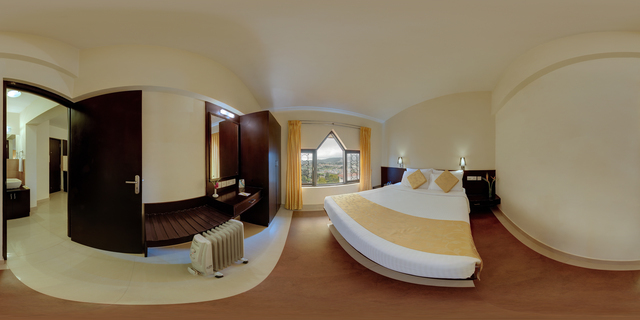 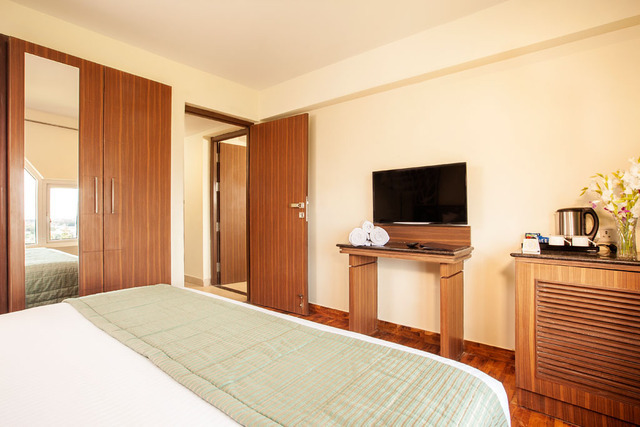 It comprises 142 spacious and well-furnished rooms that are divided into categories like Classic and Premier rooms as well as Privilege suites. 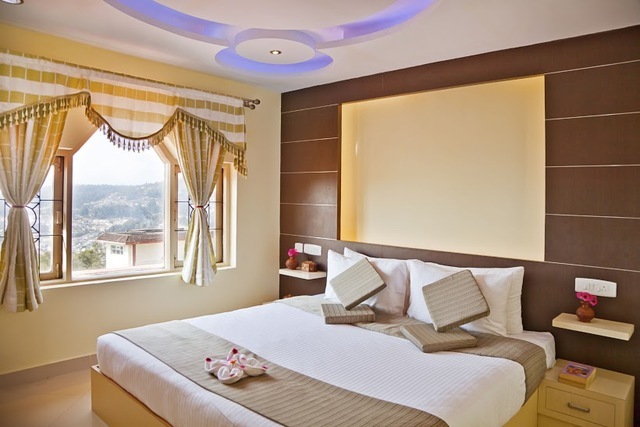 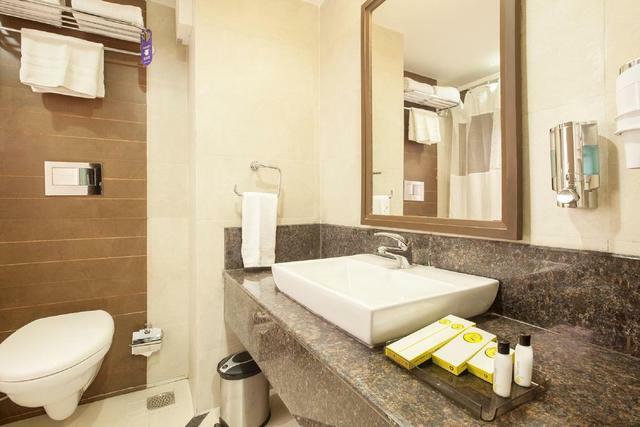 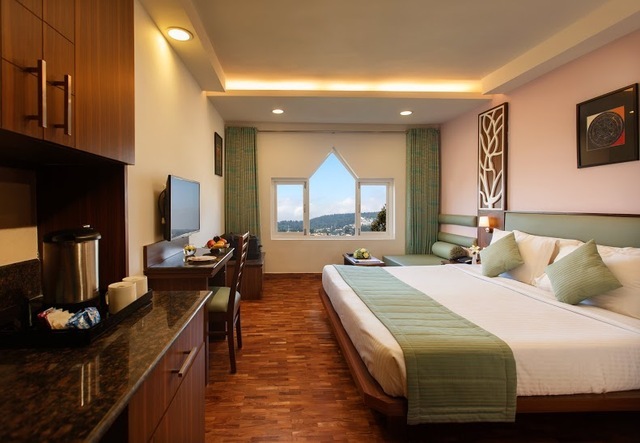 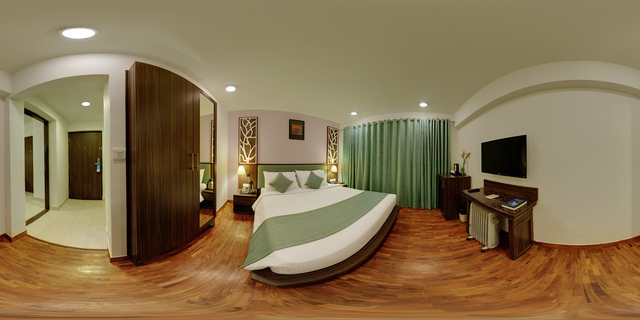 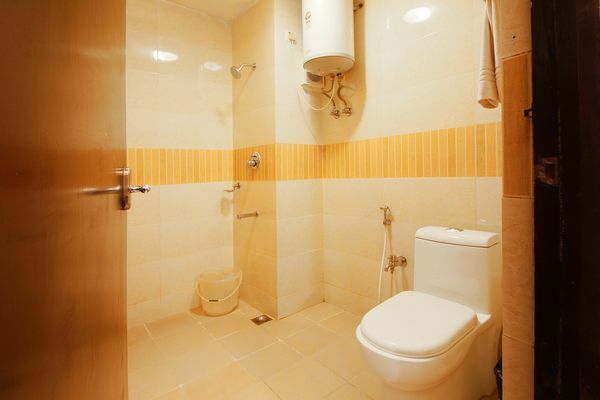 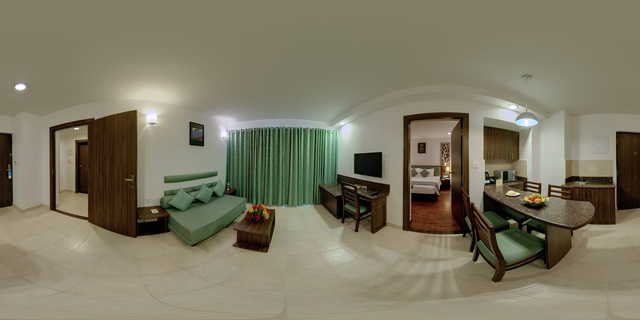 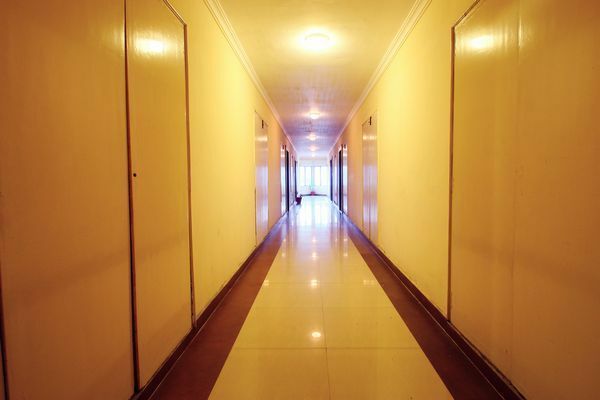 The rooms come equipped with facilities like a LED satellite television, tea/coffee maker, a mini refrigerator, a seating area, a study table and an attached bath. 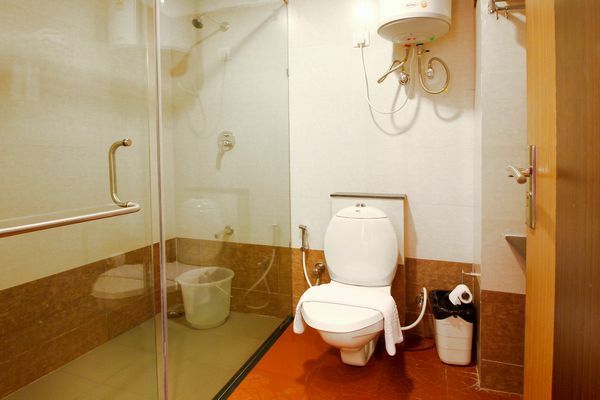 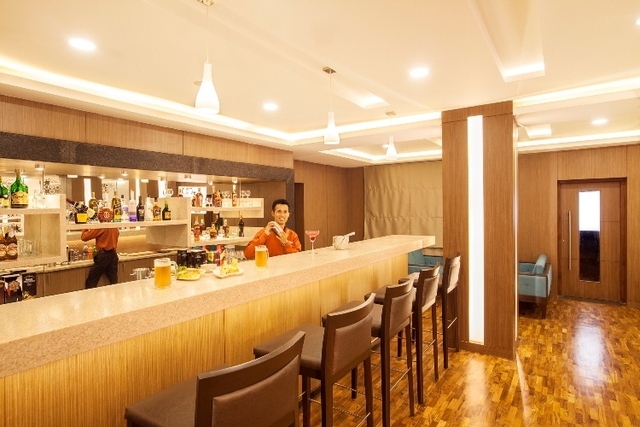 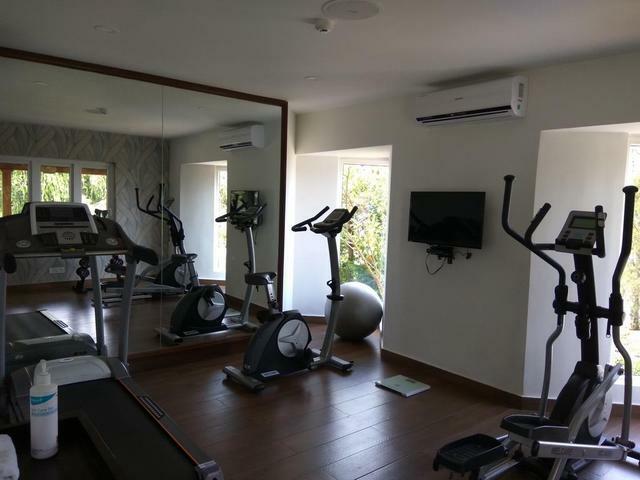 Some of the other amenities provided by this resort are a travel desk, an in-house spa, a fitness center, doctor on call, power backup, laundry service and a play area for kids. 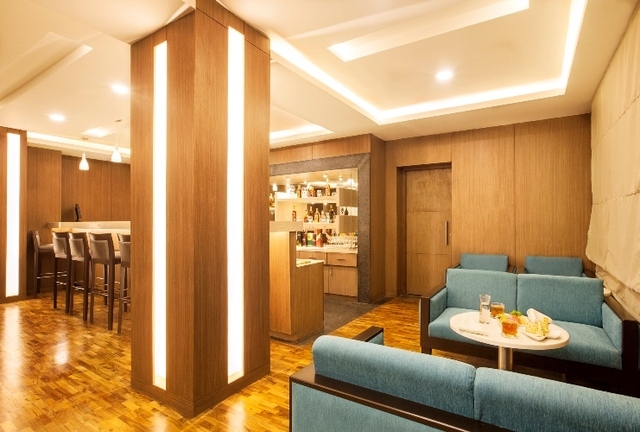 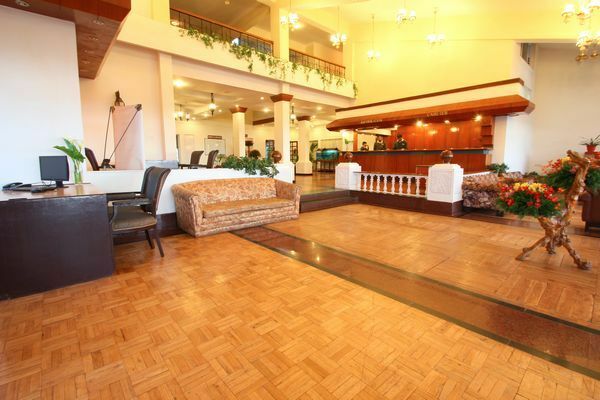 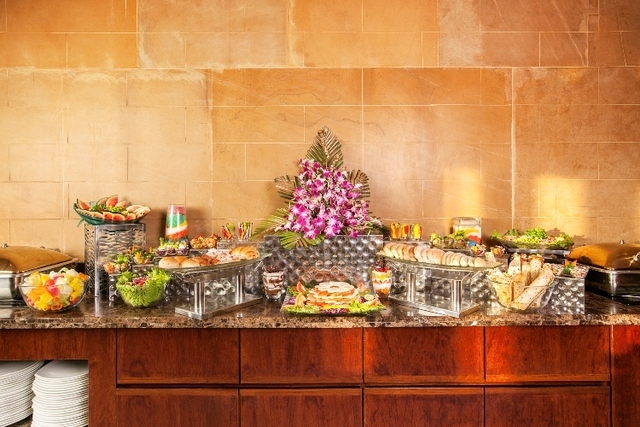 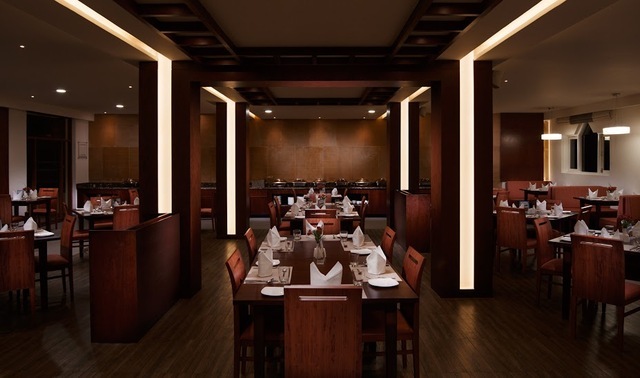 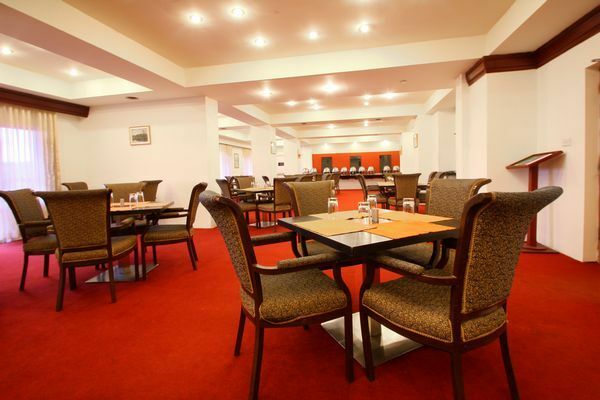 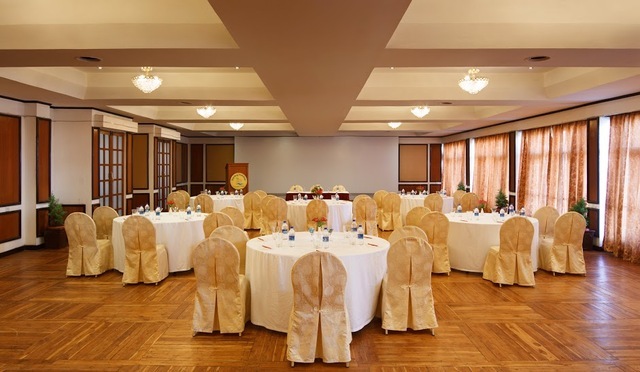 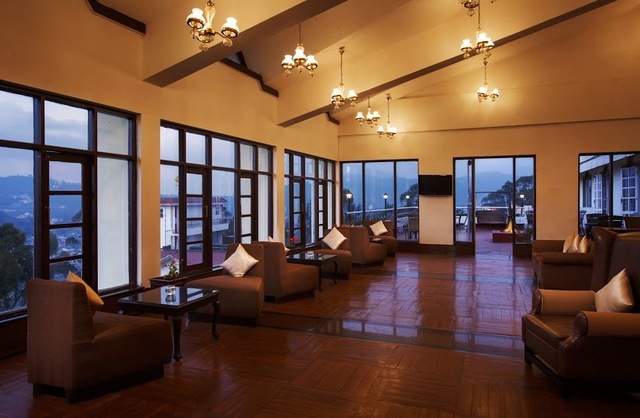 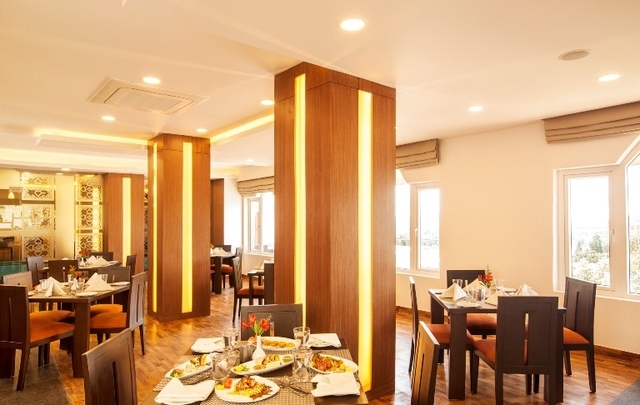 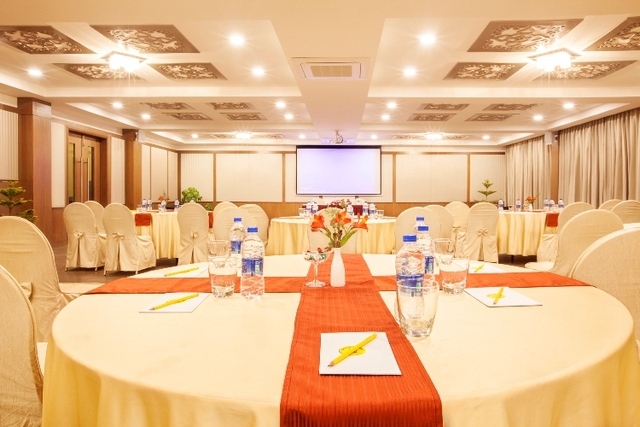 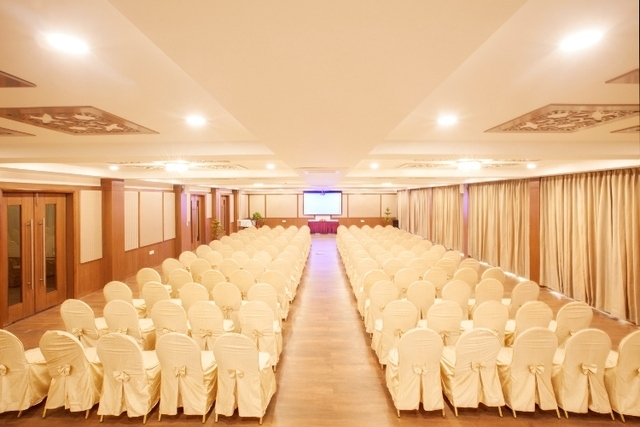 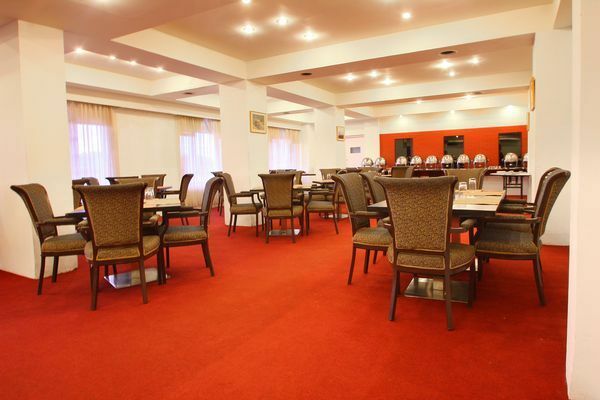 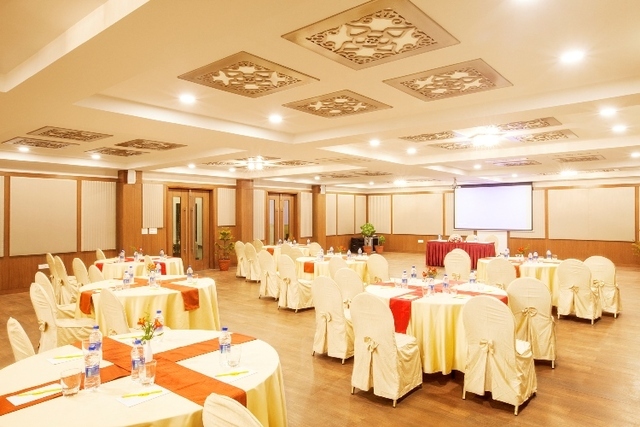 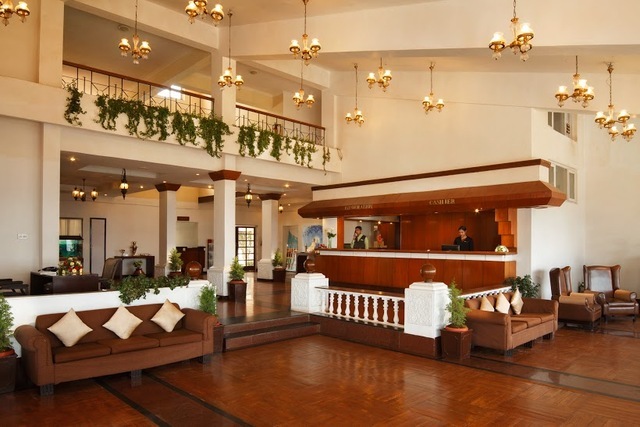 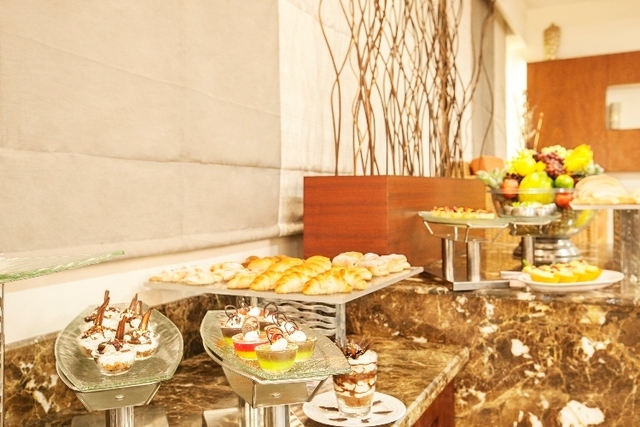 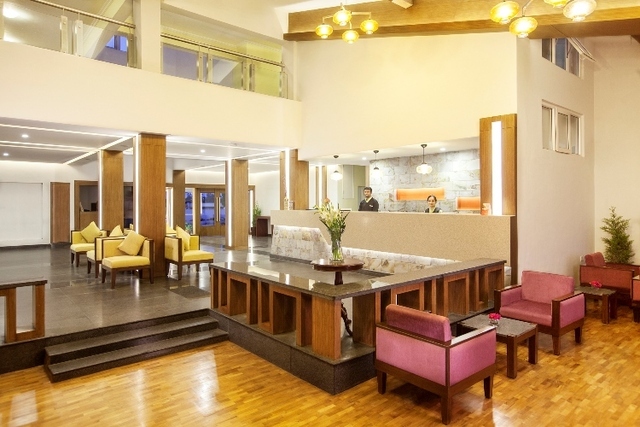 Banquet and conference facilities may also be availed here as per your requirements. 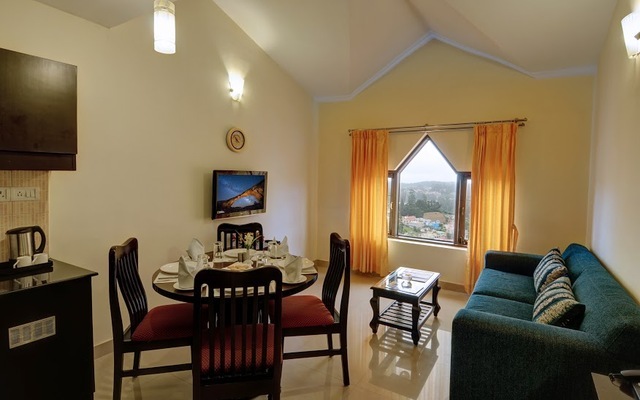 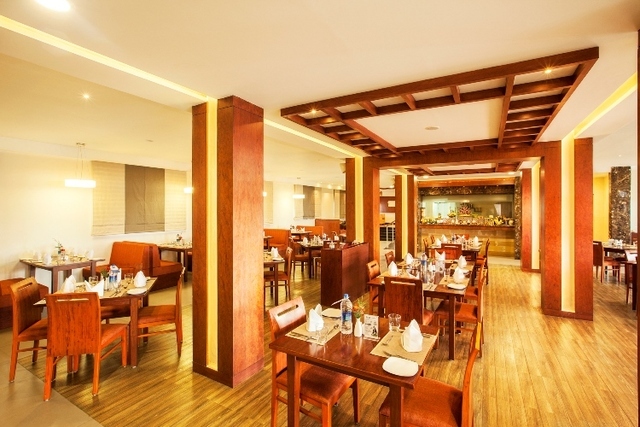 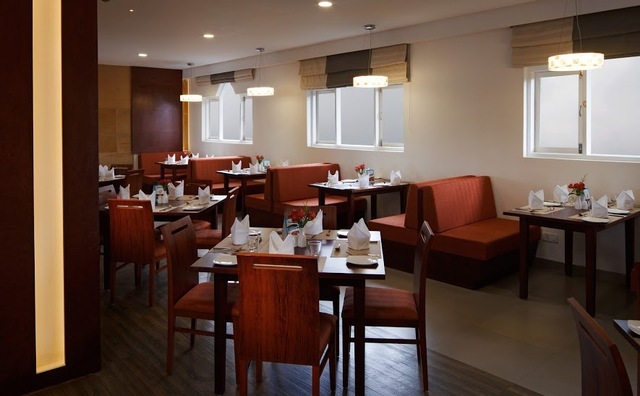 Elk Hill - A Sterling Resort also has an on-site multi cuisine restaurant that is undoubtedly one of the best restaurants in Ooty. 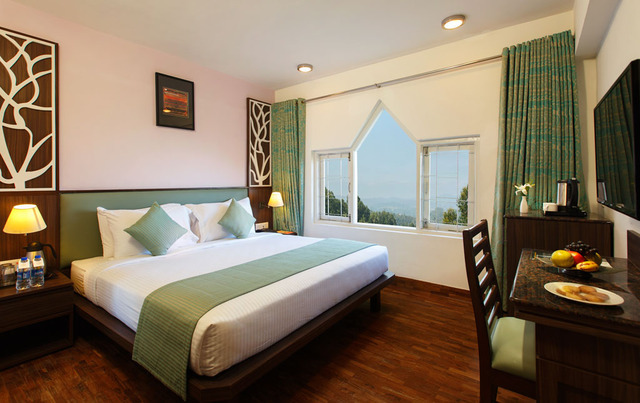 For travellers, the Udagamandalam railway station and Mani Vihar bus stand are about 2 km away. 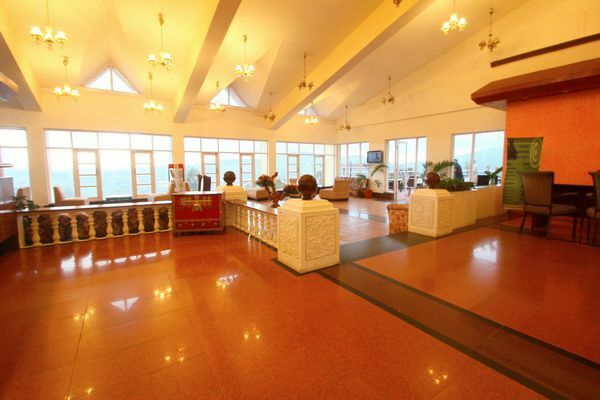 Whereas the Coimbatore railway station is 87 km and Coimbatore international airport is 96 km away. 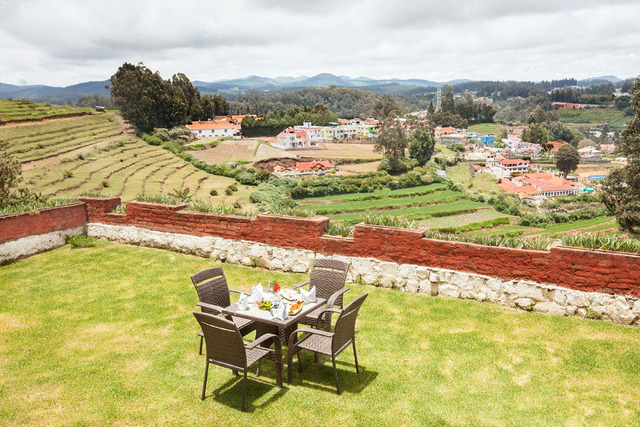 There are a number of must-visit places in Ooty such as the Doddabetta Peak about 11 km away. 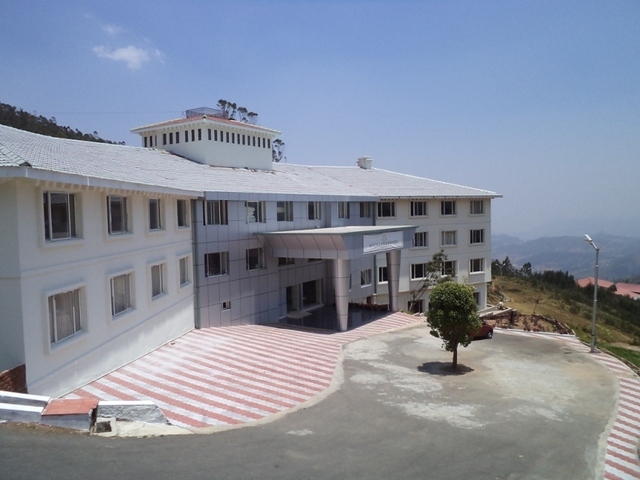 This peak stands at an altitude of 2623 meters above sea level and gives you a mesmerising view of the surrounding valleys and hills. 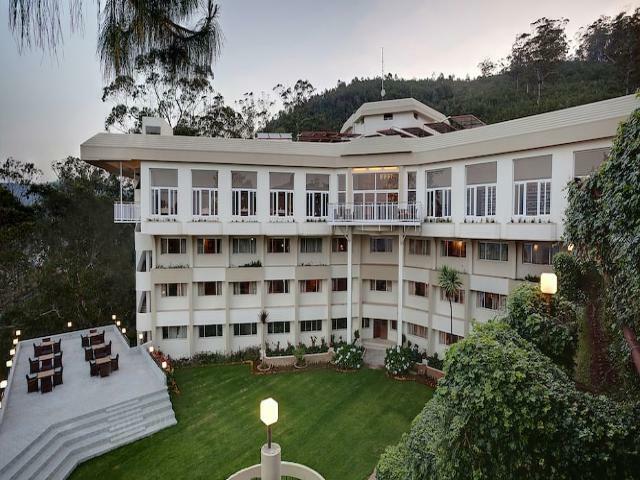 Also, the Ketti Valley is about 4 km, Elk hill Murugan temple is 3 km, Kalhatti falls is 15 km, Ooty botanical garden is 5 km, Ooty lake is 4 km, Rose garden is 2 km and Ooty government museum is approx 5 km. 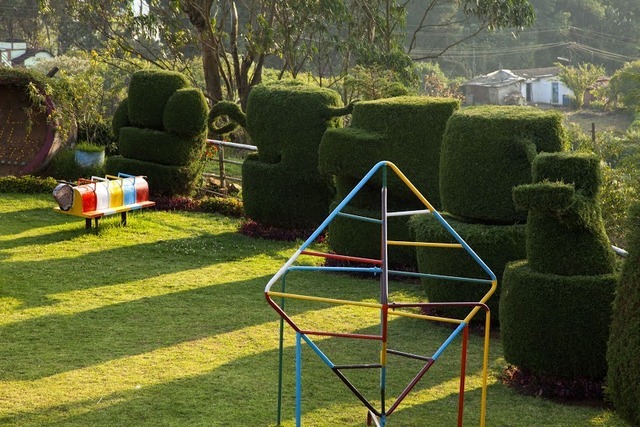 One can also find other interesting things to do in Ooty like giving the Kalhatty Waterfalls a visit. 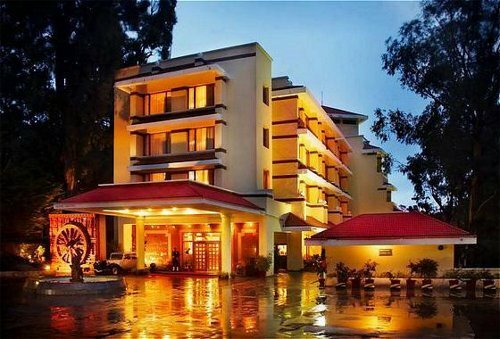 This waterfall can also be reached via a 2 mile trek from the Kalhatti village and is ought to be a treat for the photographers. 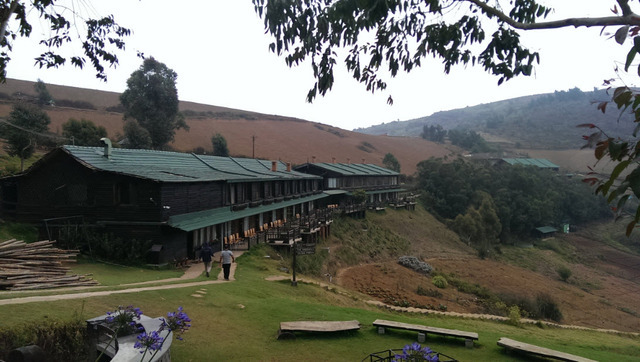 Another must-visit place in Ooty is the Mudumalai National Park. 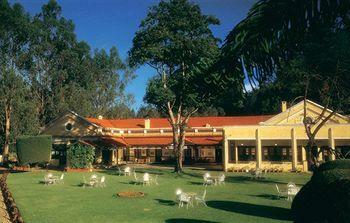 This park is rich in a variety of fauna and flora and is definitely worth a visit. 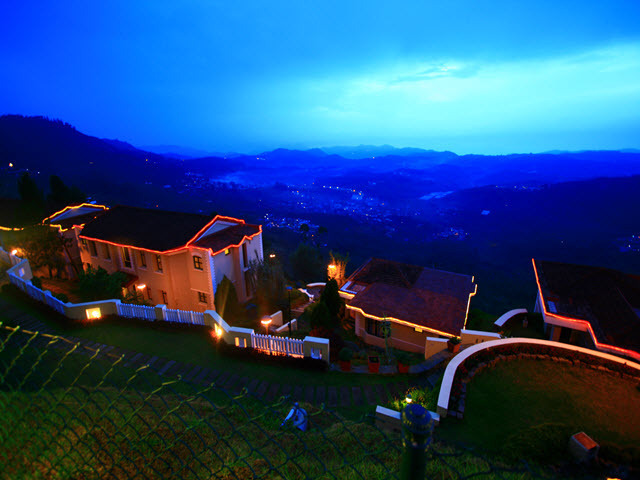 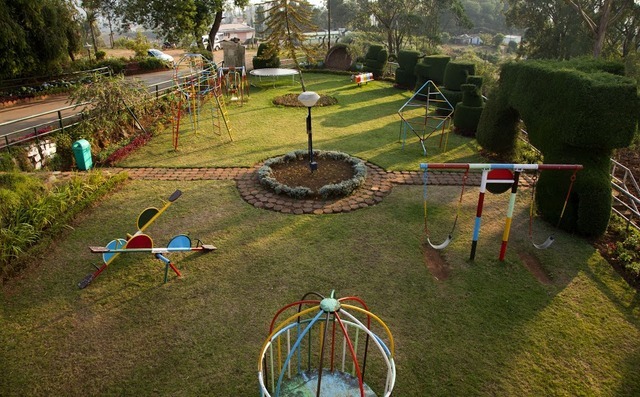 The best time to visit Ooty is during the winters, between March and June. 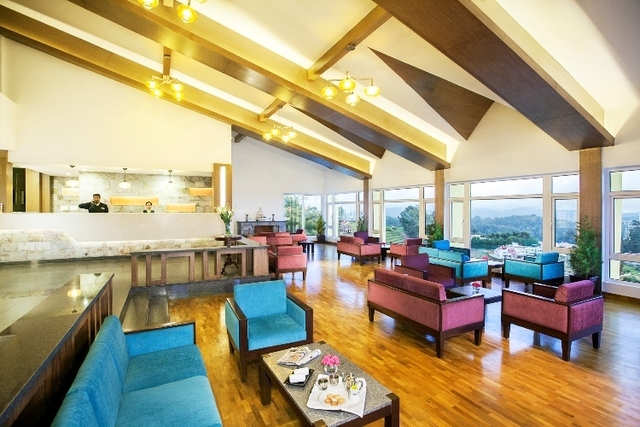 So, plan your trip during these months for a pleasant experience.